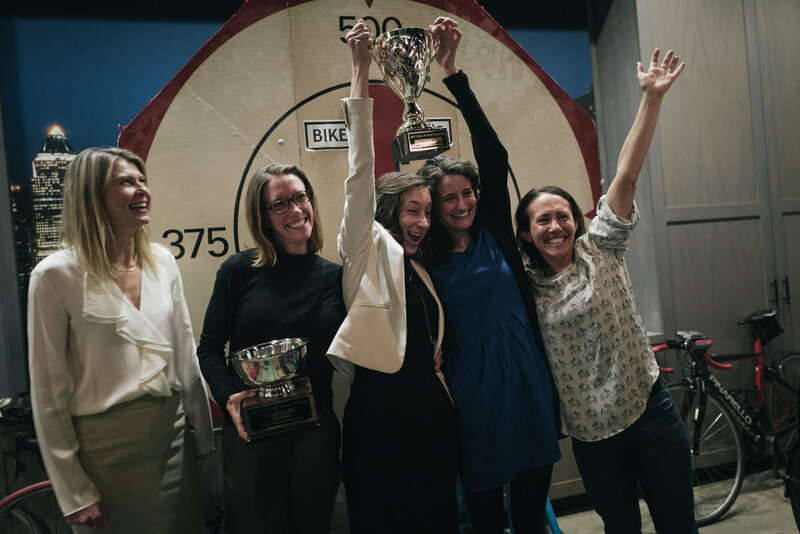 Century Road Club Association - our parent club - plays a vital role in the New York City cycling community. 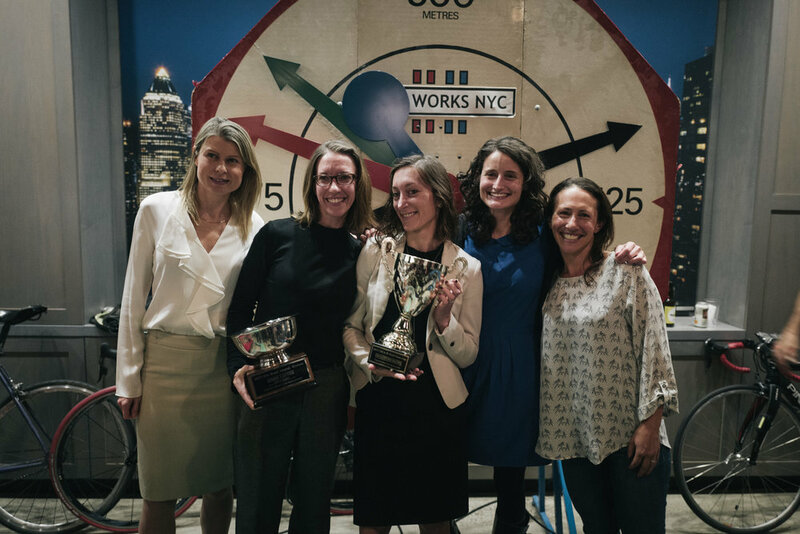 From providing an extensive coaching program to hosting the premier races in the area cycling in NYC wouldn't be the same without CRCA. 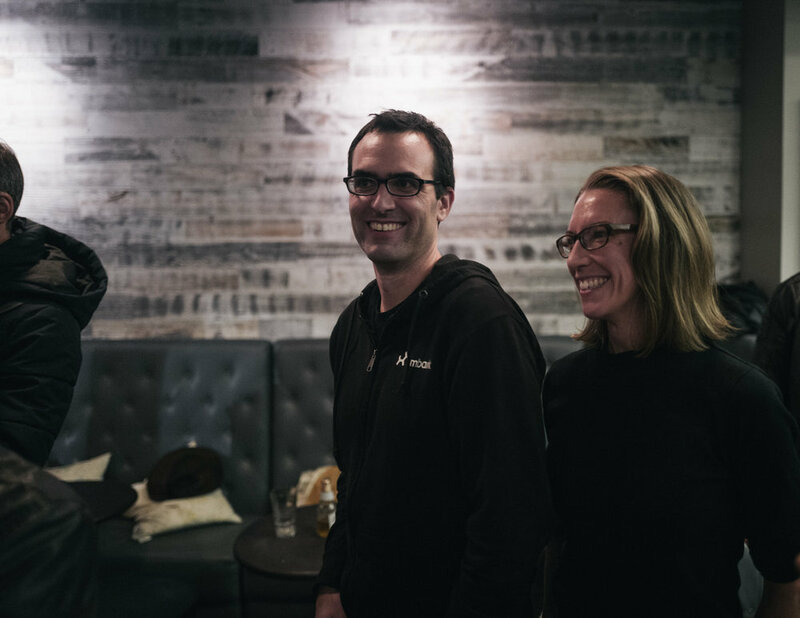 With a history stretching back more than 100 years we're proud to have two TBD racers on the CRCA Board in the coming year. 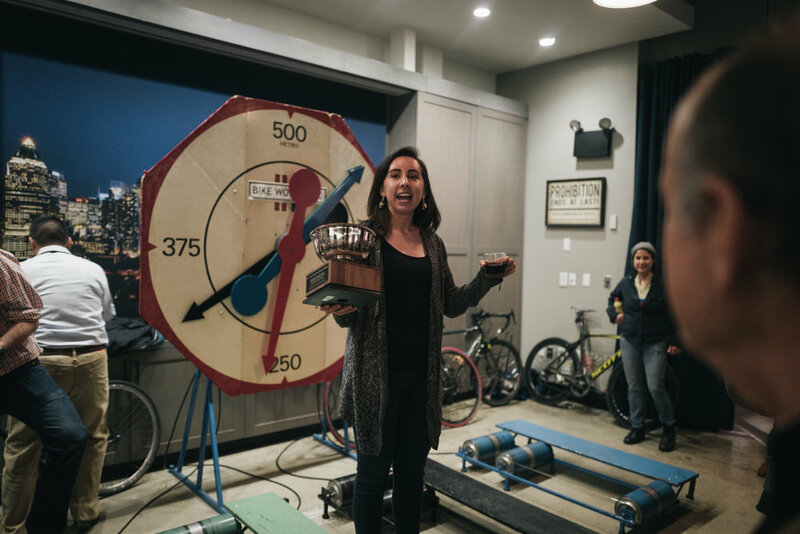 With all that in mind it was great to come together last night for the traditional end of season club party where trophies are awarded, stories are told and retold and a few adult beverages are consumed. 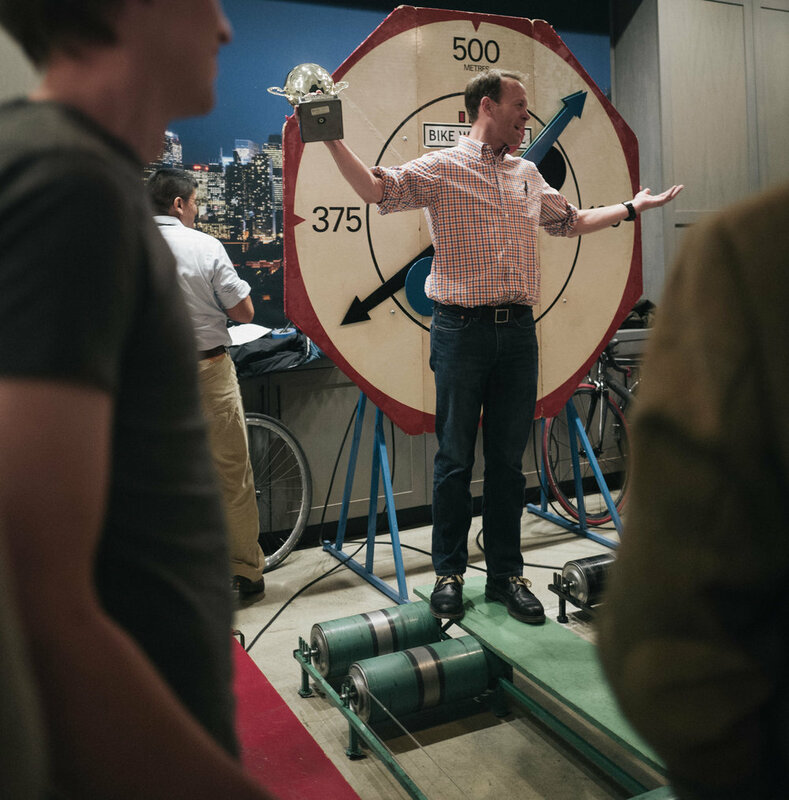 This year's edition had the additional excitement of playing host to the annual roller races to benefit Century Road Club Development Foundation, the premier junior and U23 program in NYC. 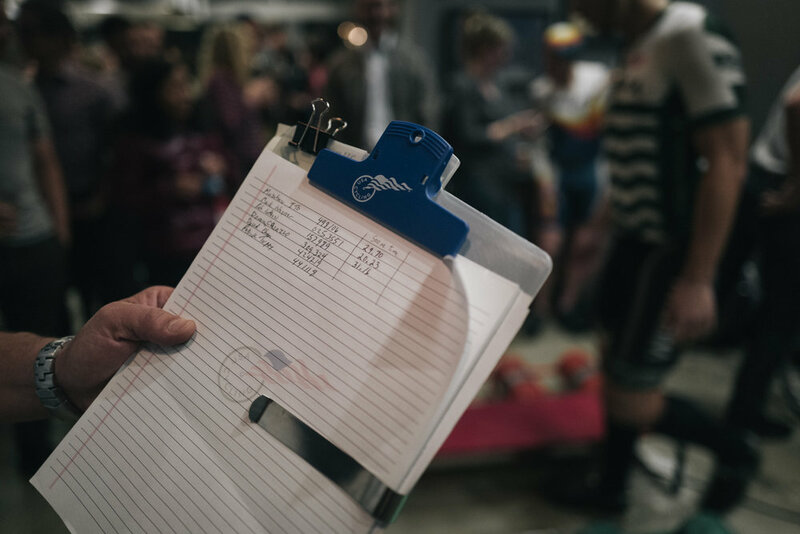 With the year winding down it was officially time for the CRCA End of Season Party and the Roller Races to benefit CRCDF. 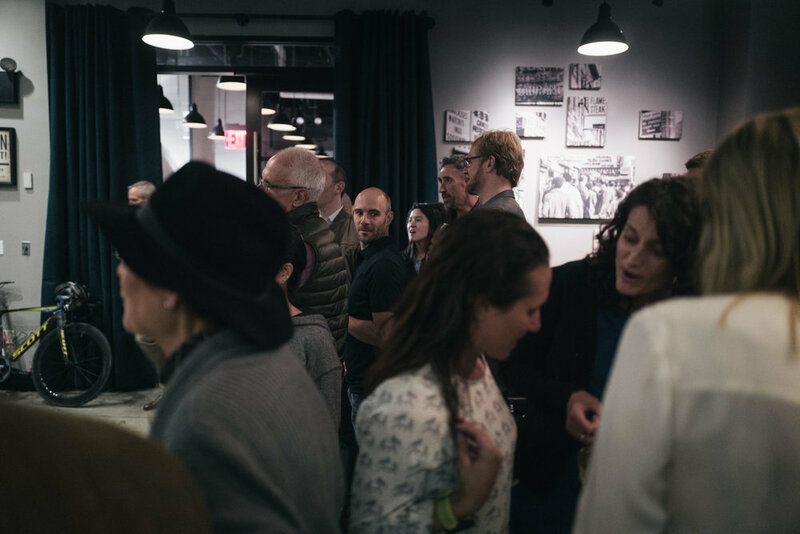 To Be Determined attended the annual CRCA New Member Orientation session at the Rapha Store in SoHo where CRCA Board Members introduced new members to all of the Club's activities. 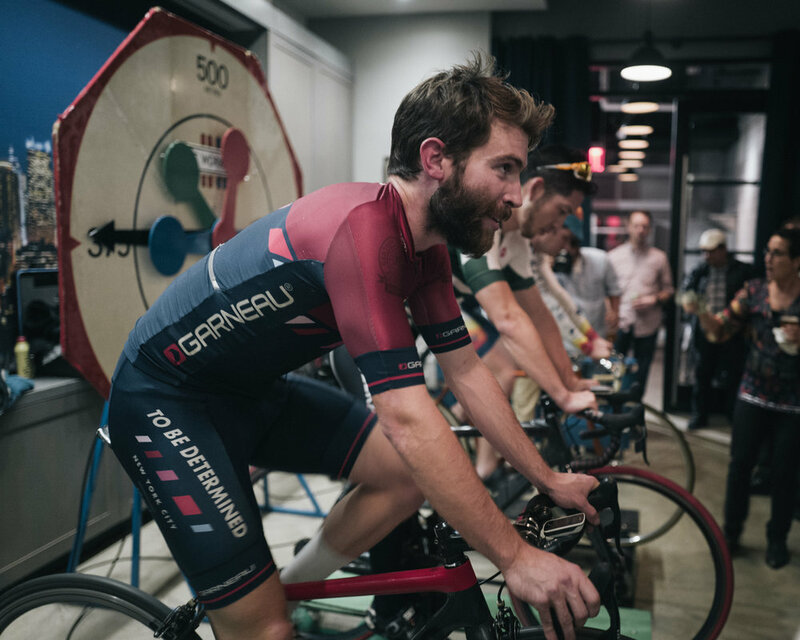 The squad recently helped host the CRCA Race Clinic Information Session at the Rapha store where Tim Willis provided guidance for new racers looking to get their start in the sport.